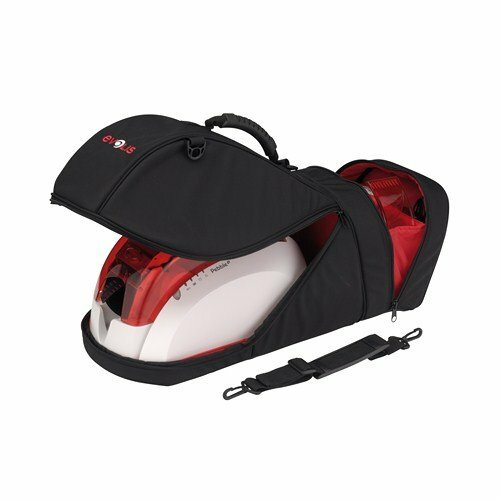 Material: Nylon exterior with a fully lined waterproof nylon interior. Do you need to take your printer to Events or to sites to print your badges on site? 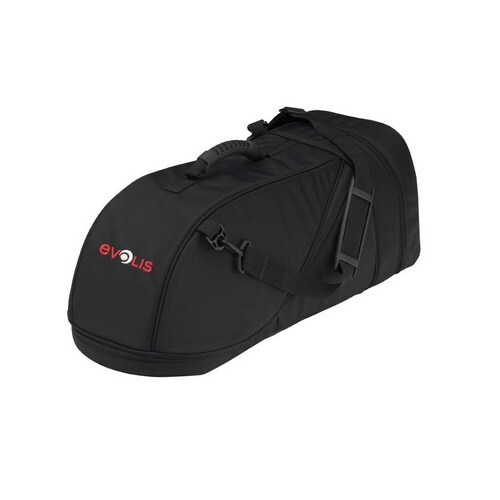 Make travelling with your Evolis Pebble and Dualys printers easier using this essential travel bag.